This is the type of investment you have been looking for your entire life. This five years old building comprises of 36 two-bedroom apartments and 18 one-bedroom apartments. 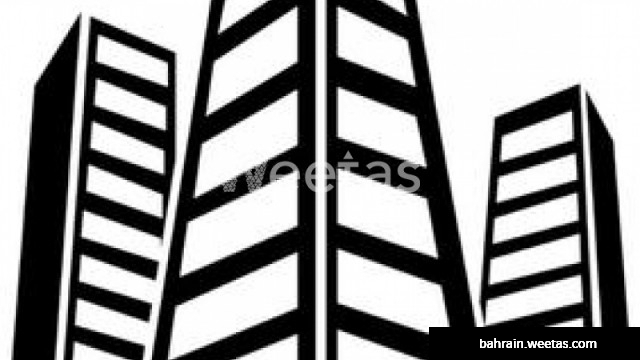 The building sprawls over an area of 4,850 square meters and is for sale with Weetas Real Estate for 4,00,00 BHD.